Sunday certainly came quickly for me this week. 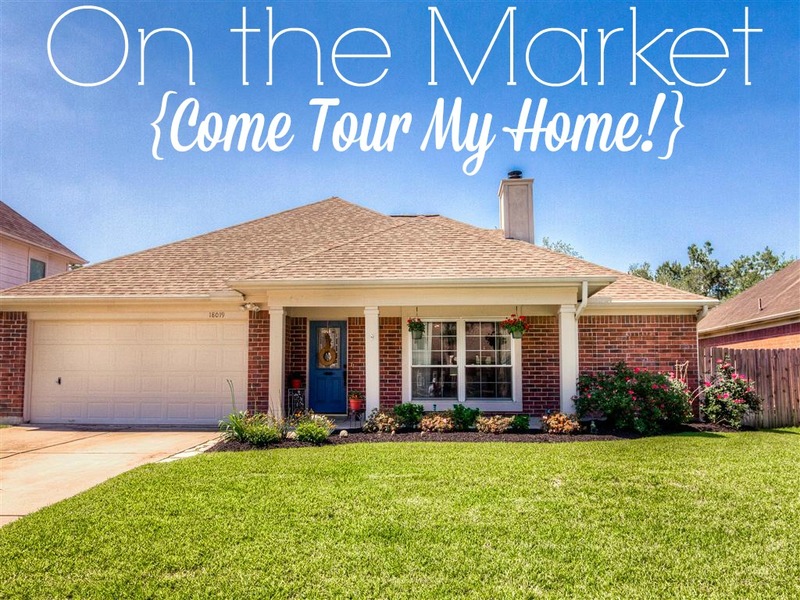 You may remember that last week I shared with you a little tour of our house, since we decided to put it up for sale and move back to Ohio. Well, things were a bit crazy, folks! 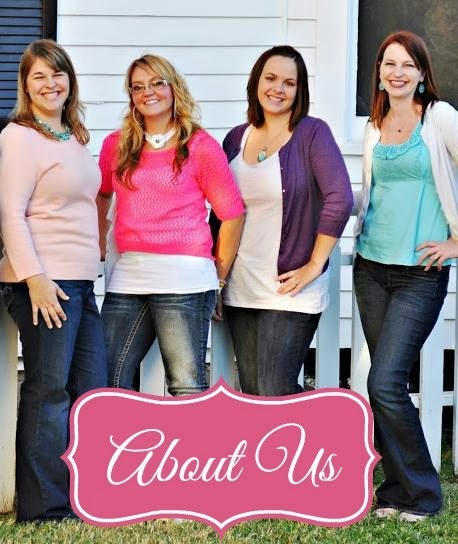 We had eight offers within days (four of them were made by people before they even viewed our house!) and I'm happy to say that we accepted one and we're officially in "pending" mode. Whew! Now the packing, organizing and house hunting for a new home begins. I'm tired just thinking about it! 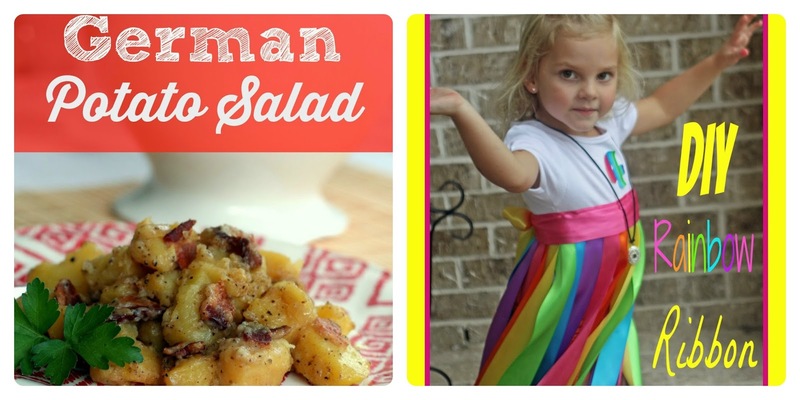 Here at Huckleberry Love this week it was Lydia's turn to contribute a post to our monthly column over at From G2B, where she shared her recipe for authentic German Potato Salad, while Jamie gave us a tutorial on how to create a beautiful Rainbow Ribbon Dress for your little girl. 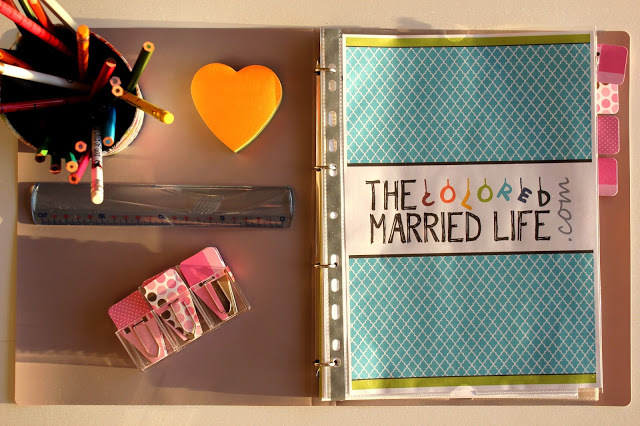 Organize Your Blog-Related Stuff via The Colored Married Life. A huge THANK YOU to everyone for joining us last week for our party- we had our most links yet, with 230!! And a ginormous CONGRATS to the features this week. Be sure to grab a button to display proudly. Nice partying with ya again! Thanks for hosting! Thank you for a great party! Happy Monday! 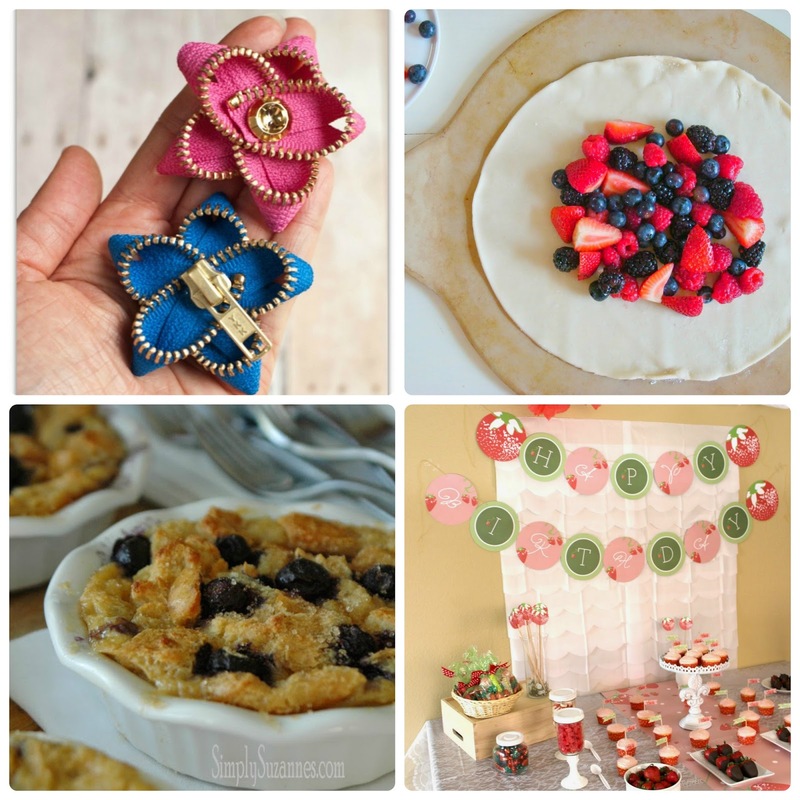 Thanks so much for featuring my Strawberry Birthday Party! I appreciate the fun party each week! Wow, what a stress reliever on selling your home! Sounds like everything went better than you had dreamed of. Thanks for hosting! Hope packing up goes well. Yay! Another great party. Thanks for hosting!